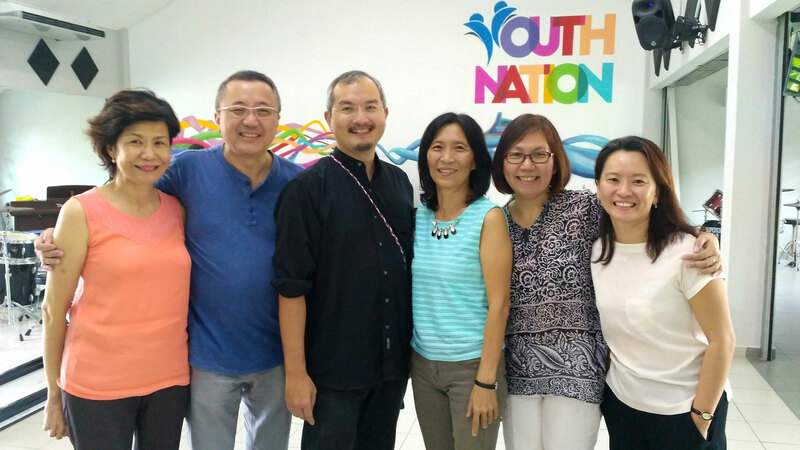 The focus of this weekend series was on helping folks to integrate faith in the marketplace and was facilitated by Alvin Ung and LT Jeyachandran. 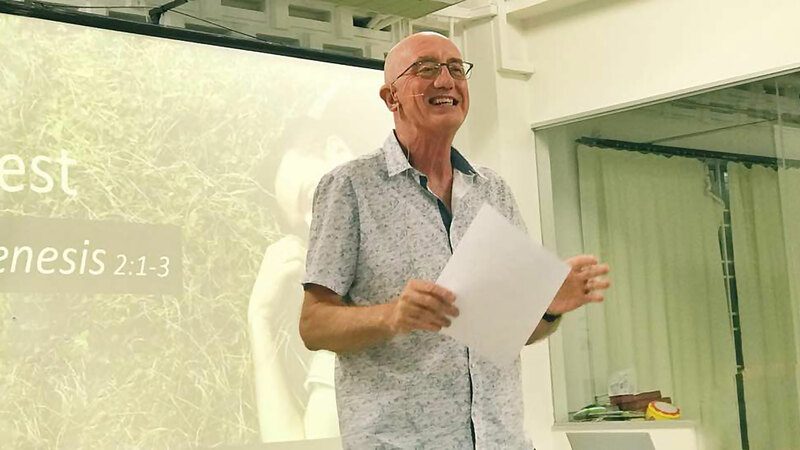 - As part of the continuation of public education on spiritual formation, a new series on Church History was offered to the local churches with the emphasis on why church history is important as a part of spiritual formation. A one day seminar for pastors, leaders of Christian organizations (Board members or Senior Leaders) and Leaders of churches to join us in exploring what it means to cultivate a healthy Christian church or organization. This seminar focused on some key questions and practices in order to remain focused on the Kingdom of God in the way we do church and run our organizations. This was facilitated by Rev Dr Viv Thomas. 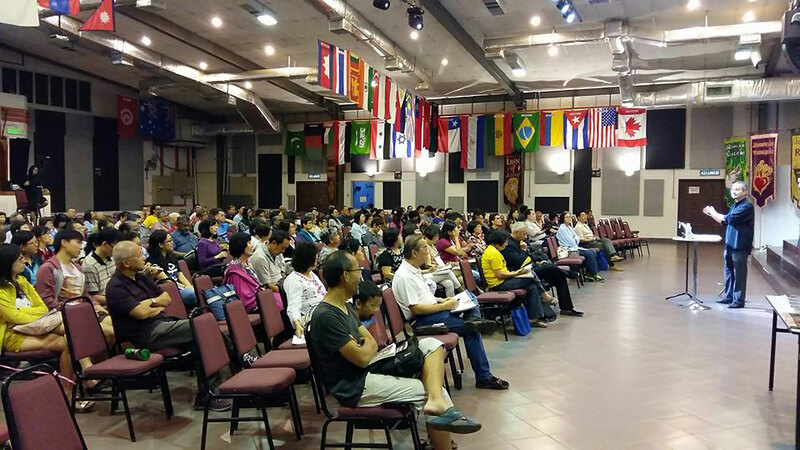 This weekend seminar jointly organized with OM Malaysia and PADERI, focused on addressing the challenges faced by urban disciples in practicing Christian Spirituality in the midst of a demanding, competitive and hurried culture. We explored what it means to embrace, integrate and live out a Gospel-centered rhythm of grace amidst a world of noise, crowd and hurry. 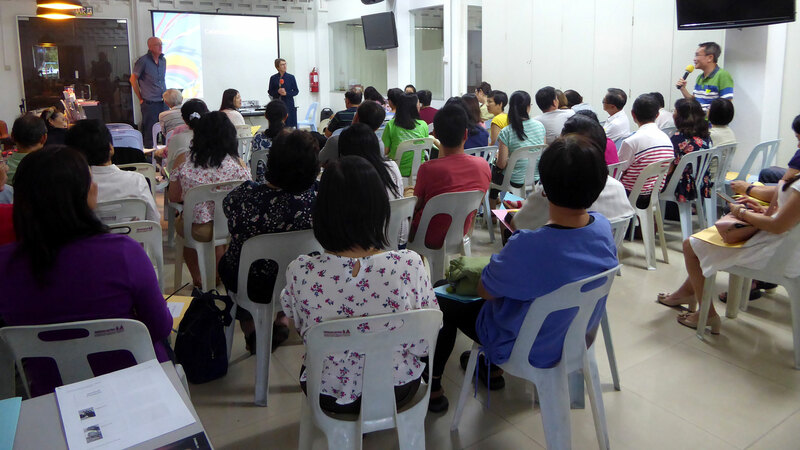 These seminars were facilitated by Rev Dr Viv & Sheila Thomas.